The website "www.faderplay.com" is a fraudulent one. The website, which claims it lets you watch movies, listen music, play games and read books in one place, is similar to other fraudulent online media websites. 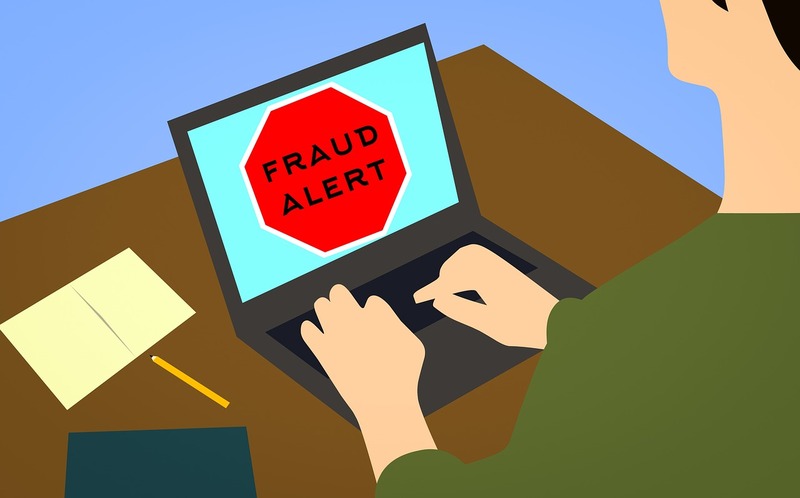 Online users who have used their credit cards on the fraudulent website, run the risk of their cards being fraudulently charged for undetermined amounts, even when they have canceled their subscriptions. Therefore, do not even think about contacting their customer support or service. Online users who have already subscribed to services on www.faderplay.com are asked to contact their credit card company or bank for help to prevent the fraudulent website from fraudulently charging their credit cards, or refund their money if their cards were already charged.